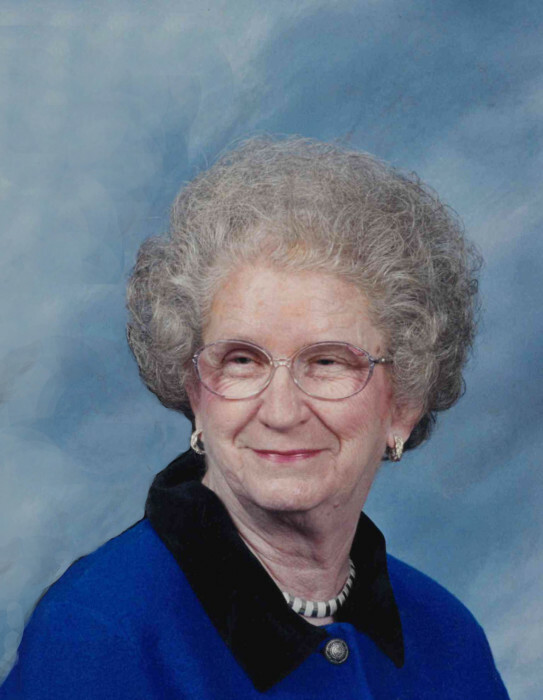 Faye Ward Boykin, 81, passed away Friday, August 17, 2018 at Transitions LifeCare. She was born August 4, 1937 in Johnston County to the late Percy Ward and Ora Elizabeth Wall Ward. Faye graduated from Micro High School and went on to get her LPN degree. She pursued her nursing career for 58 years. As long as her health permitted, she was an active member of Wakefield Central Baptist Church. Faye was a loving, caring wife, mother, grandmother and friend to many and will be greatly missed. Funeral service 11:00 am, Monday, August 20, 2018 at Wakefield Central Baptist Church, 308 Proctor St, Zebulon, 27597. Burial will follow at Gethsemane Memorial Gardens. The family will receive relatives and friends from 3:00 to 5:00 pm, Sunday, August 19, 2018 at L. Harold Poole Funeral Service & Crematory, 944 Old Knight Road, Knightdale, 27545 and other times at the home. Surviving: husband of 61 years, Wayne Boykin; children: Nancy Faye Boykin of Zebulon, Ricky Wayne Boykin (Maria) of Greenville, SC, Rhonda Kaye Joslin of Streamwood, IL; 5 grandchildren; 4 great-grandchildren. In addition to her parents, Faye was preceded in death by her daughter, Phyllis B. Hubbard; sisters: Adelle Mayo, Mozelle Dennis and Eunice Wall. Flowers are accepted or memorial contributions may be made to Wakefield Central Baptist Church.